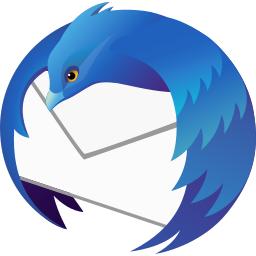 Mozilla Thunderbird 64 is a fully featured, very functional, secure email client and RSS feed reader. It offers a pretty and streamlined interface to a very powerful email package. Mozilla Thunderbird 64 also work fine with IMAP accounts and across email accounts. The integrated RSS feed reader extends these abilities to news. Thunderbird 64, as a messaging system, is uniquely positioned as the tool that users can use to integrate as many of their communications as they want. It is a powerful yet enjoyable tool to help individuals manage their online interactions. This is TB Daily and Not Earlybird! !